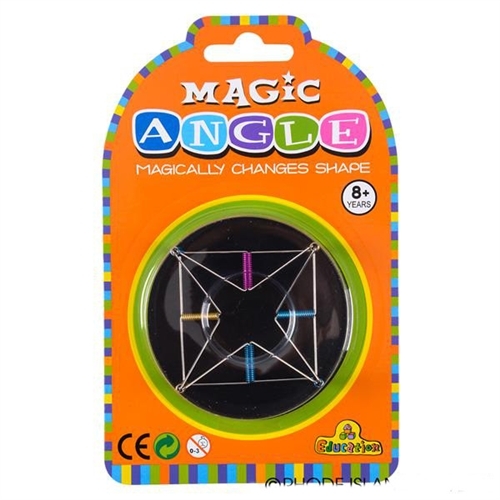 Metal Magic Angle Puzzle 2.5"
Puzzles consist of metal spring and interconnected pins. 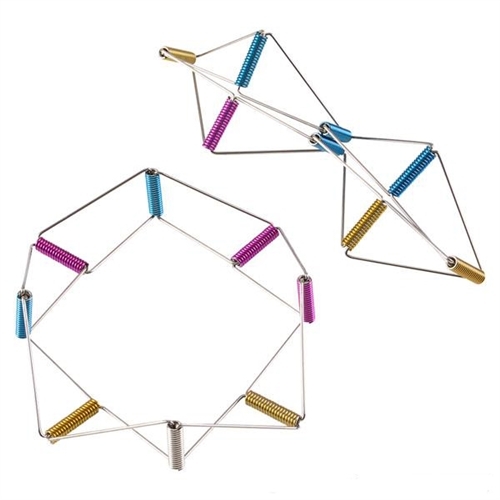 Several shapes and designs can be produced by manipulating the structure. 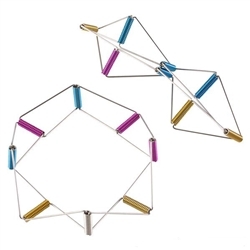 Great as a party favor or a nifty fidget toy!